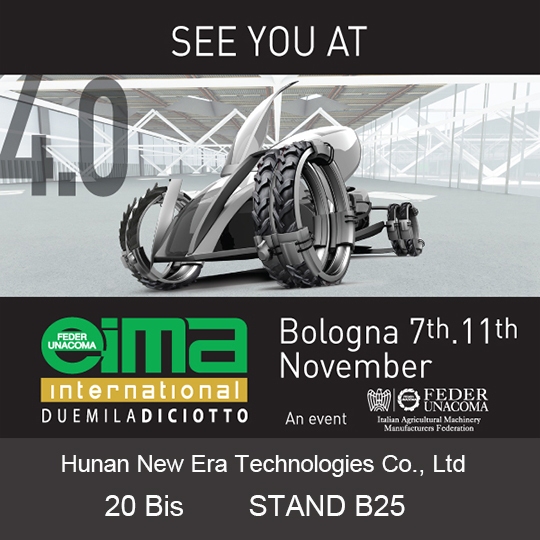 From Nov. 7th to Nov. 11th, 2018, Hunan New Era Technologies Co., Ltd will attend the international EIMA fair for agricultural and gardening machinery in Bologna, Italy. We hereby sincerely invite you and your company representatives to visit us at 20 Bis Stand B25. It will be possible to see our new developed products, including casting, forging, stamping, plastic parts, pulley, gears, shafts and so on. It would be a great pleasure to meet you at the exhibition! » Canton fair is coming!